Engaging founders is an art. In 10 years of working with startups, I’ve learned that some approaches work better than others. I’ve worked with startups in a variety of professional formats: at Downing Ventures, Google LaunchPad, Founder Institute and other accelerator and alumni networks. But I’ve always found consulting to startups an uphill struggle. As a founder, I hired consultants on a handful of occasions, and it never went particularly well. Don’t get me wrong — the consultants I hired were very talented people. But startups simply aren’t equipped to work with them. Consulting typically involves the consultant handing over new ideas for the startup to implement. In truth, startups rarely need new ideas — they already have more than they know what to do with. So adding yet more ideas to the backlog is stressful, especially without the resources to execute them. I learned that if you want to help startups, you have to help the founders build their business — not build it for them. If consulting is about bringing skills to the startup, coaching is about nurturing skills within it. A great coach doesn’t come with the right answers. They come with the right questions. Coaching has a different skill set compared to consulting. Here are some ideas that have helped me become a better coach. Consultants are quick to predict the most urgent needs of a startup. But if you aren’t engaging with a founder’s top priorities, you’ll only ever get part of their attention. Ask what keeps them up at night and let them describe a successful outcome to you. Chris Voss, a former FBI negotiator-turned-Harvard professor, explains that rather than getting people to say, ‘Yes’, you should first get them to say, ‘That’s right,’ to your understanding of their situation. An empathic connection is the starting point of collaboration. Elon Musk said that ‘a lot of times the question is harder than the answer. If you can properly phrase the question, then the answer is the easy part.’ Asking the right open questions helps founders work through issues in their own head and gently reveals their blind spots. Defensiveness comes from a feeling of being unfairly judged. If someone becomes defensive, your power to influence them is gone. The opposite of judgement is curiosity, so stay curious and ask questions, rather than jumping to quick conclusion. Your words sound different when someone repeats them back to you. Paraphrasing or echoing the founder’s ideas enables them to simplify their own thoughts and uncover faulty logic. Sharing a personal story that’s rich in detail and emotion is a far better way of communicating than simply listing a sequence of steps. As well as aiding recall later, it helps the founder form their own plan. Search Google for advice on how to become a better teacher and you’ll come across a recurring theme: patience. In a single session, the stakes of getting the message across seem high, but great teachers understand true learning takes time — often more than a single attempt. It’s lonely at the top. A founder can be surrounded by problems, so it’s easy to shrug off praise — especially for something they’re not truly proud of. On the other hand, receiving external praise for things they’re internally proud of is powerful. I tend to end my sessions with a concrete action item for the founder to take, but immediately after the session, they go straight back into the chaos. Following up not only shows you care, it also provides a huge service. Finding a great coach is hard. You want somebody you can relate to, who has been through what you’re going through. Someone who can put their ego aside and care about you. Someone who knows how to work with top talent. 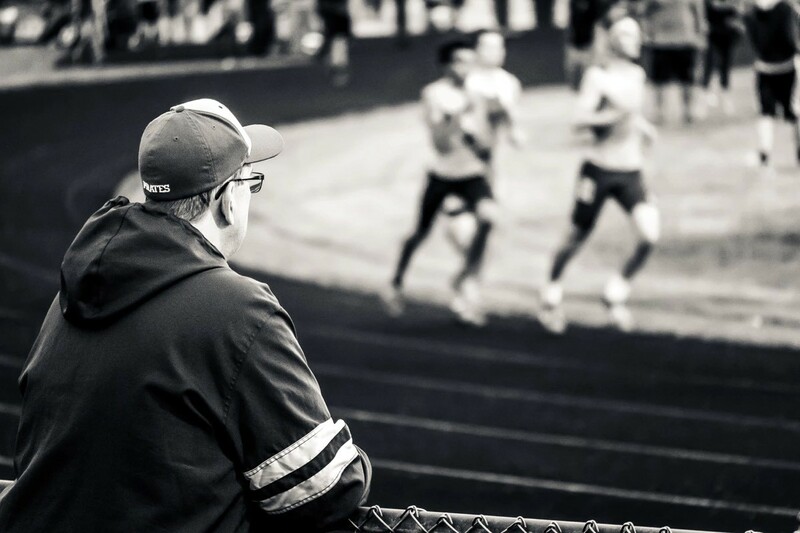 You will demand significant investment from your coach, in both time and emotional energy, so it’s appropriate to compensate them appropriately. Remember that surrounding yourself with the best people has the greatest influence on your potential success.